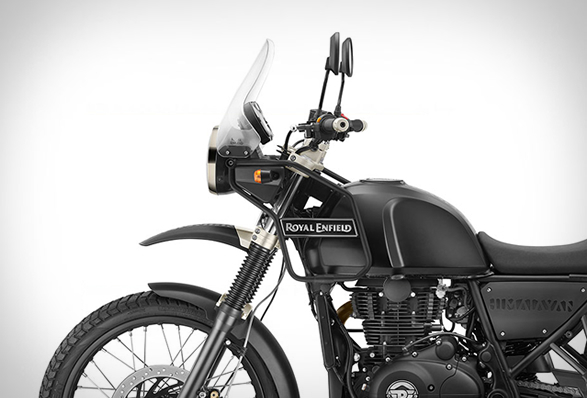 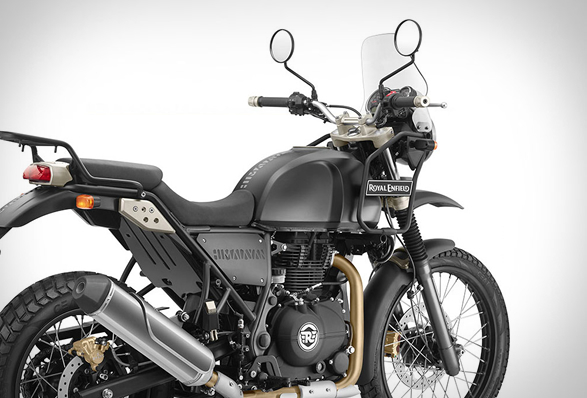 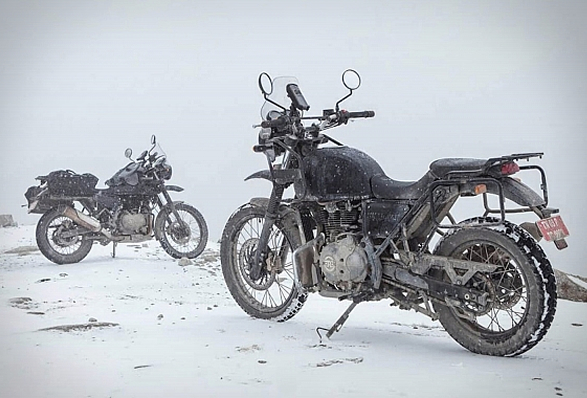 Royal Enfield have unveiled the Himalayan, an all-terrain 411cc motorcycle, as part of its plans to expand its product range in the mid-sized bike segment. 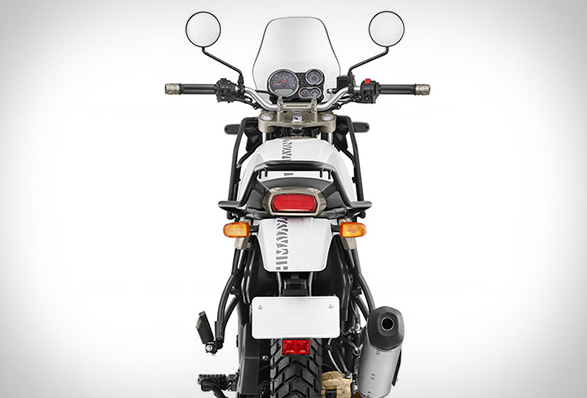 With an adventuring appeal, the rugged Royal Enfield Himalayan comes with five a speed gearbox and 24.5 BHP engine with 32 Nm of torque. 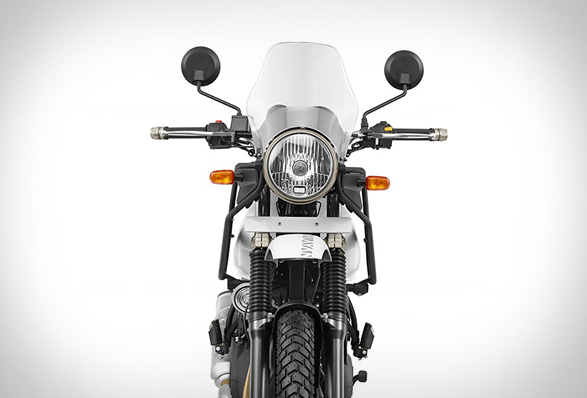 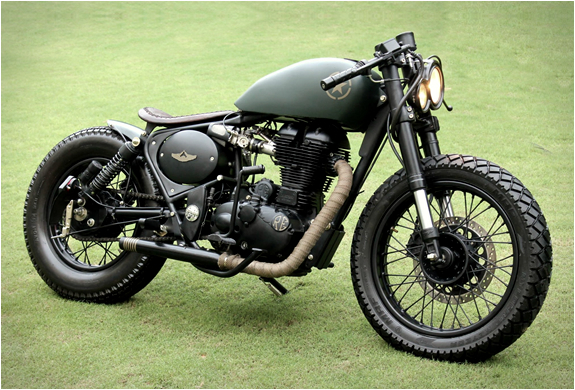 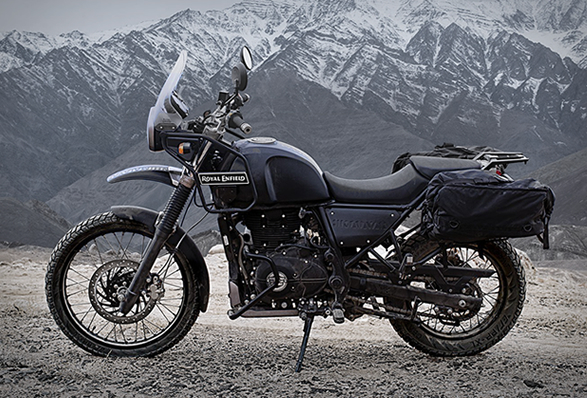 This adventure motorcycle is positioned as a tourer but is also at home in day-to-day riding. 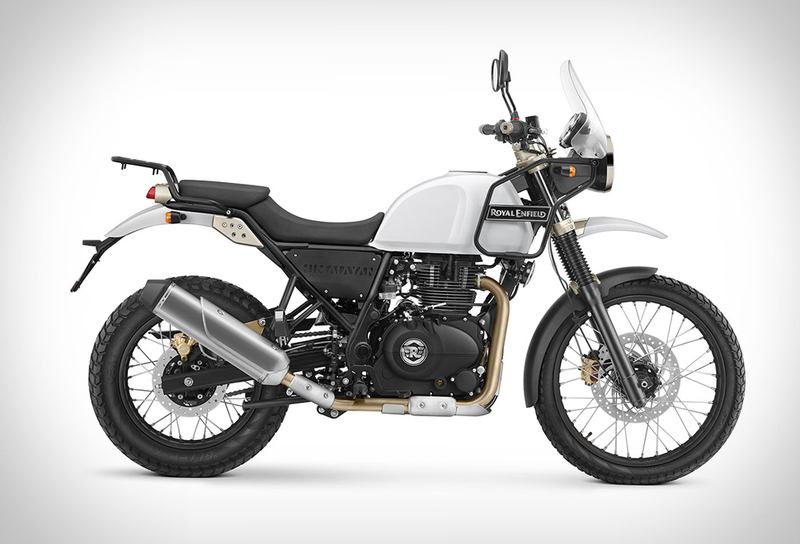 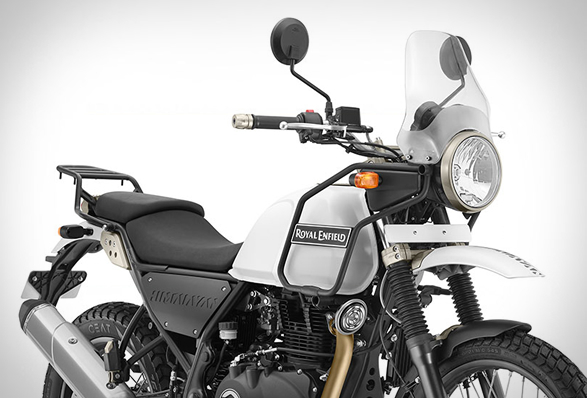 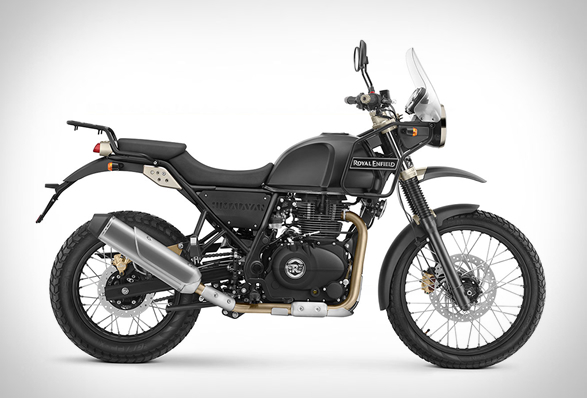 The Himalayan´s price will be announced in March, and will be available in a choice of black or white, the company will also sell several accessories to go with the "go anywhere” bike.